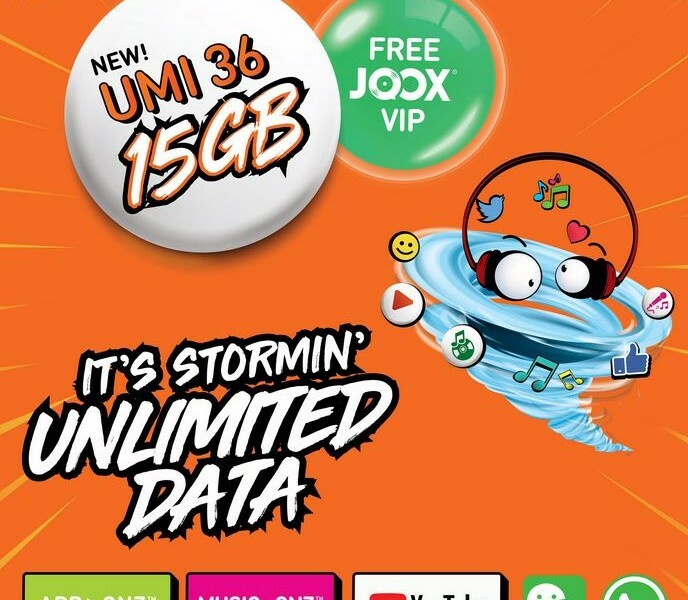 UMobile launches new UMI 36/26 with 15GB data as low as RM36! Are you looking for a new prepaid plan? 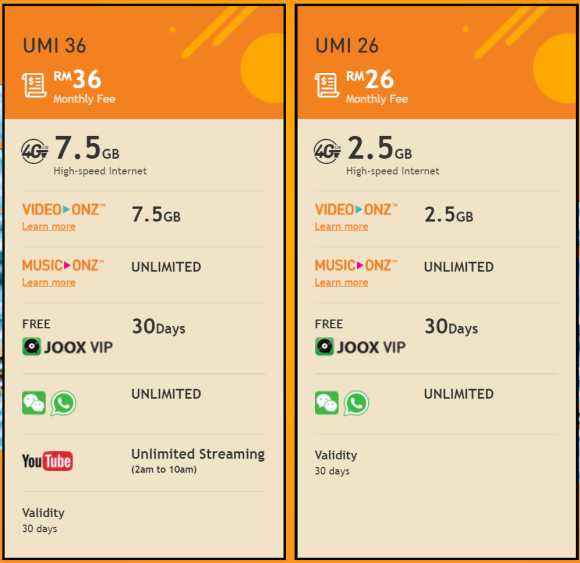 U Mobile has launched a new affordable data centric prepaid plan for as low as 5GB/ RM26 month and 15GB for RM36 per month. The new UMI 36 comes with 7.5GB 4GB data and 7.5GB video onz while the UMI 26 comes with 2.5GB 4G data and 2.5GB Video Onz. 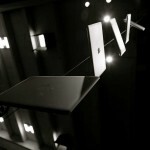 The video onz feature provides additional data to stream videos through YouTube and some other video streaming site. Besides, both prepaid plan also provides Music Onz along with free 30 days JOOX VIP for your stream any music you want! 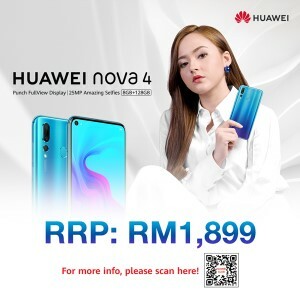 There will also be unlimited data allocated for WeChat and WhatsApp so you can connect with your friends and family without hassle. The UMI 36 also comes with unlimited YouTube streaming between 2am to 10am in the morning. This allocated quota is only valid for 30 day and you would have to reload your prepaid account again in order to make it active. Any thoughts on this prepaid plan? 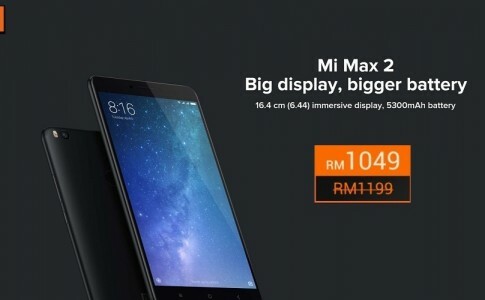 Xiaomi Max 2 now with RM150, available at RM1049! 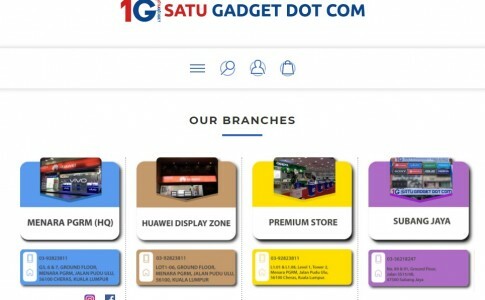 New Satu Gadget store now opening at Damansara Uptown! 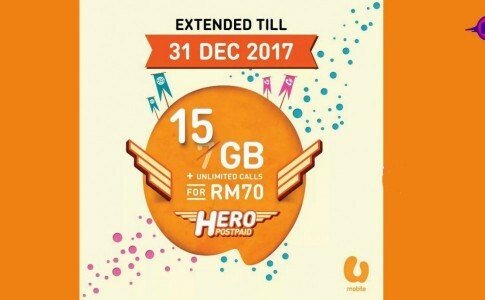 UMobile P70 with 15GB data now extended till 31 Dec 2017! 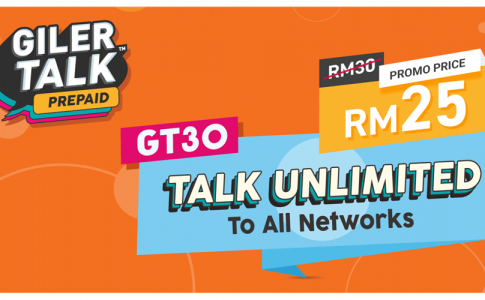 UMobile brings GT30 prepaid plan with unlimited calls to all network, social network for RM25! 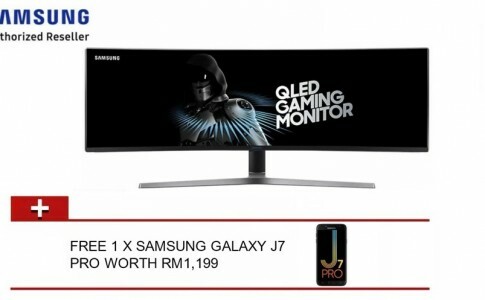 Free Galaxy J7 Pro when you grab the Samsung 49 QLED gaming monitor at RM6499!